The Softub Sportster is the perfect spa for singles or those installation sites where space is of the essence. 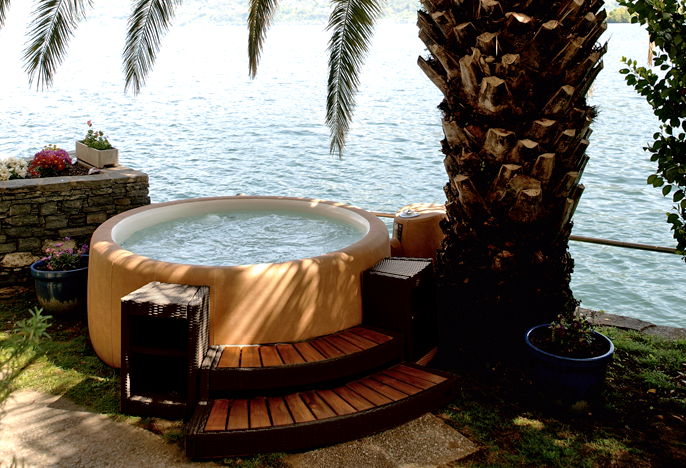 Of the three Softub sizes available, the Softub Resort 300+ spa is the most popular. With a capacity of up to 6 people, it offers enough space for the entire family to relax in comfort. 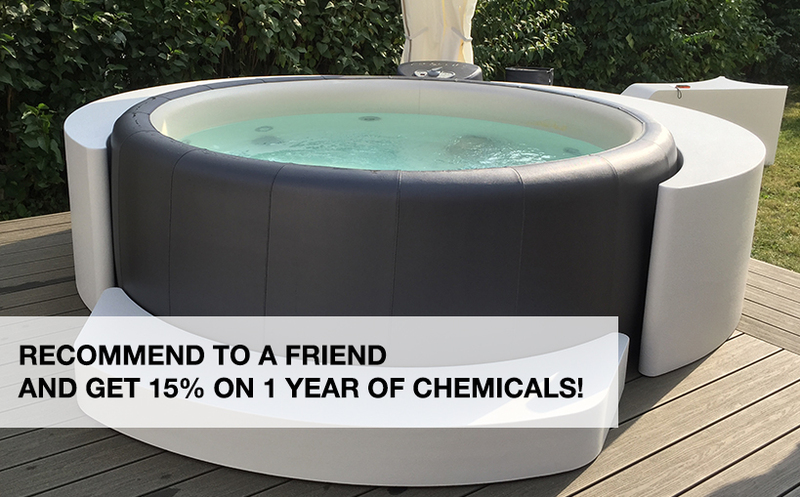 This is the latest and most advanced Softub model just launched with the new sturdy Syntex® material with a sturdy look and touch available as in the Resort 300+ Model and with the Syntex Graphite color.